If you are doing cabaret at the Edinburgh Fringe, chances are you have a couple of shows on the go. It’s an economically sound arrangement that will broaden a performer’s audience base and, hopefully, provide extra income. For this reason, variety shows such as Bernie Dieter’s Little Death Club double as high-profile showcases for acts. Dieter, a veteran of La Clique and EastEnd Cabaret, is a devilishly charming host, but it’s the guests that give this show the edge. For the price of a single ticket, you not only get Dieter’s Weimar-punk vocals but also some of the cream of the cabaret scene. Jess Love’s deliciously ambivalent approach to hula-hooping belies a genuine show-woman who knows how to work the crowd to a frenzy. Kitty Bang Bang is equally accomplished but with added fire, and 10 minutes of drag legend Myra DuBois on stage is practically worth the price of the rail fare to Edinburgh. The line-up also boasts a sylph-like aerialist, a disenchanted French mime artist and Dieter’s signature live band. 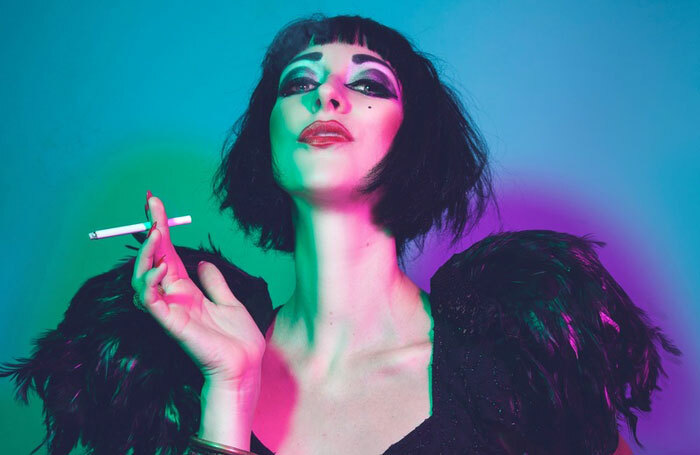 United in its celebration of the weird and wonderful, Little Death Club is probably the best way to open a weekend’s entertainment at the fringe.